Great work is going on at Ballet in Cleveland! One of many sentiments that I appreciate from the video is that guys are “our partners.” How true on so many levels… we all work and dance together! Guys Dance Too educates, supports, and empowers males in the art of dance. It frees the minds and potential of male dancers and all who aspire to be one. It breaks down gender barriers and stereotypes and creates opportunities for self-expression for all through dance. 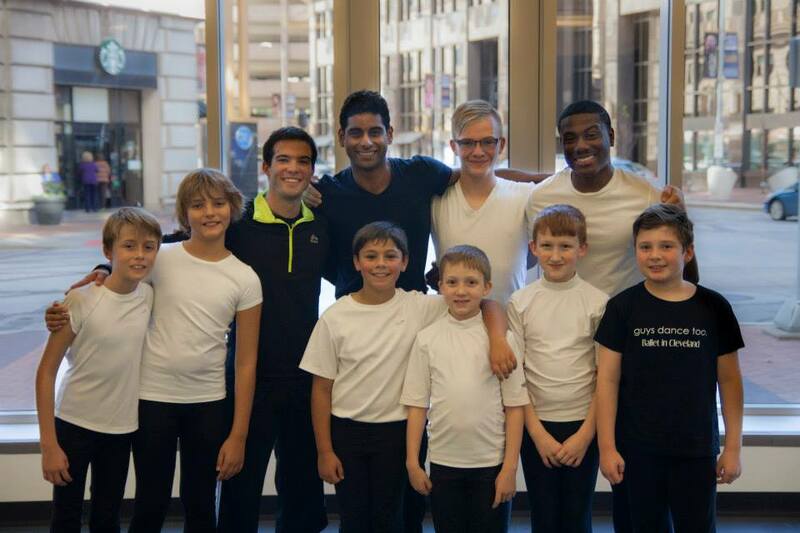 Read more on the Guys Dance Too initiative at Ballet in Cleveland’s website.